History meets modernity in Tel Aviv, one of the Middle East’s most exciting cities. 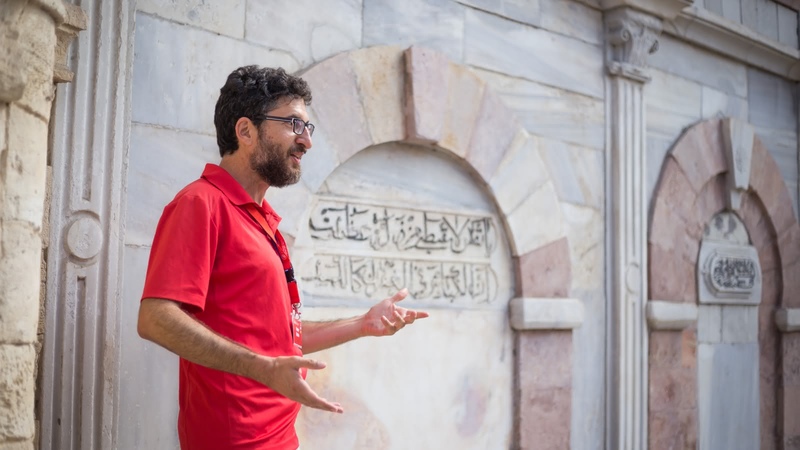 While this might be one of the oldest inhabited places in the world, today it’s also one of the most progressive, as you’ll discover on this 2-hour walking tour. 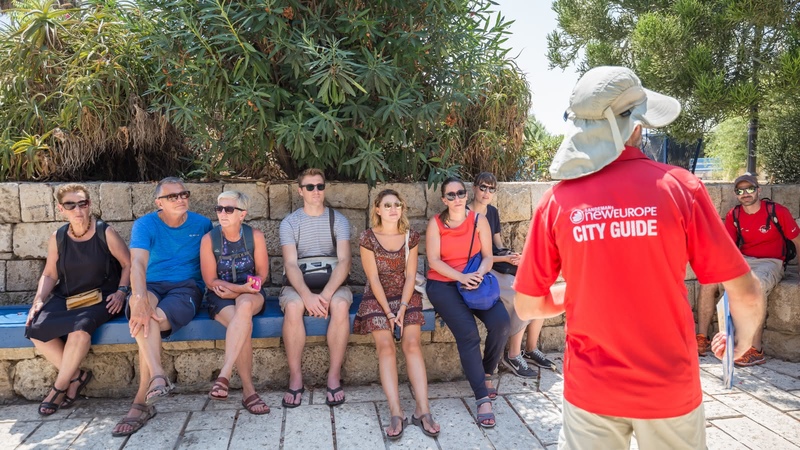 The Tel Aviv free walking tour meets daily by the Clock Tower in Old Jaffa, and takes you directly into the old town. 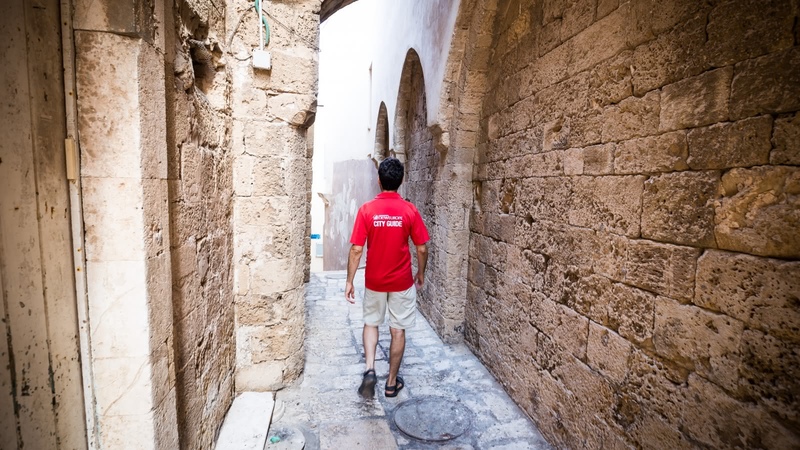 Jaffa has been destroyed and rebuilt dozens of times over the past millennia, as you’ll discover as you stroll through the Zodiac Alleys, and past the iconic Jama al Bahr Sea Mosque, and as you look out to Andromeda’s Rock, where Andromeda was to be sacrificed to the sea monster in Greek mythology. While Tel Aviv might have thousands of years of human history, some of the world’s most significant events took place there within in the past 100 years. 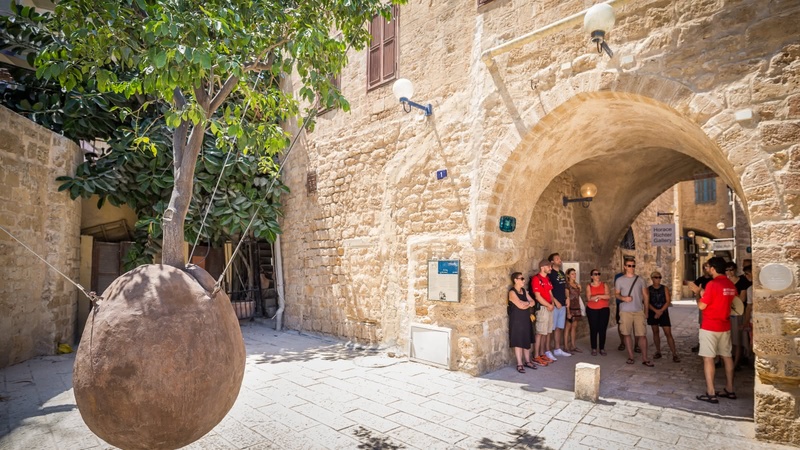 See where Nazi Adolf Eichmann was imprisoned as he awaited trial, learn about the Jaffa Riots which started in the city before spreading through the country, and hear about the British Mandate and Tel Aviv’s inclusion in the proposed Jewish state. 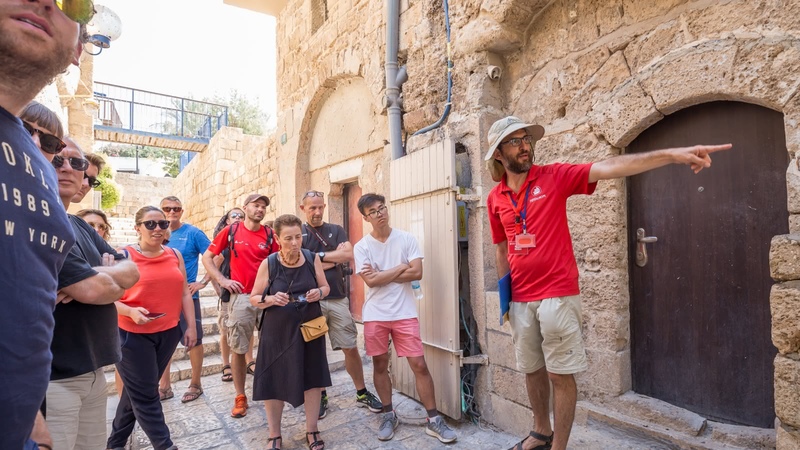 "Jerusalem prays and Tel Aviv plays” is a quote you might come across while visiting Israel, and on the Old Jaffa walking tour, you’ll understand why. 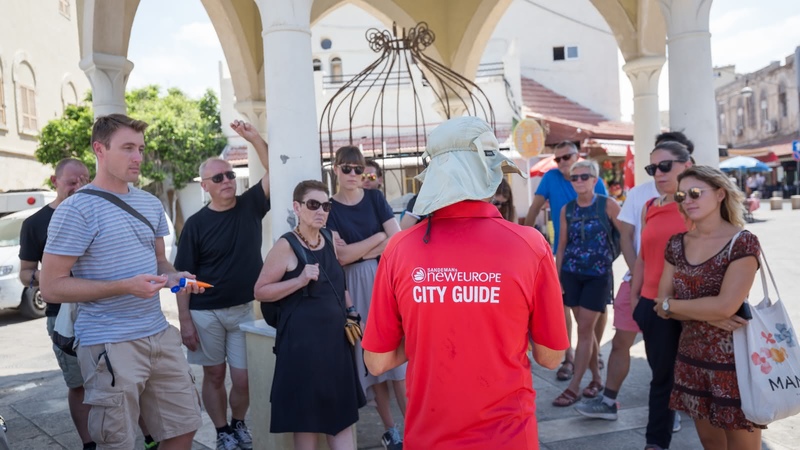 While you will see major Old Jaffa landmarks like the Jaffa Lighthouse, the Lion Temple and St Peter’s Church, your expert licensed guide will also be happy to tell you about modern life in Tel Aviv, and to give you recommendations for restaurants, bars and the best places to swim at the beach. 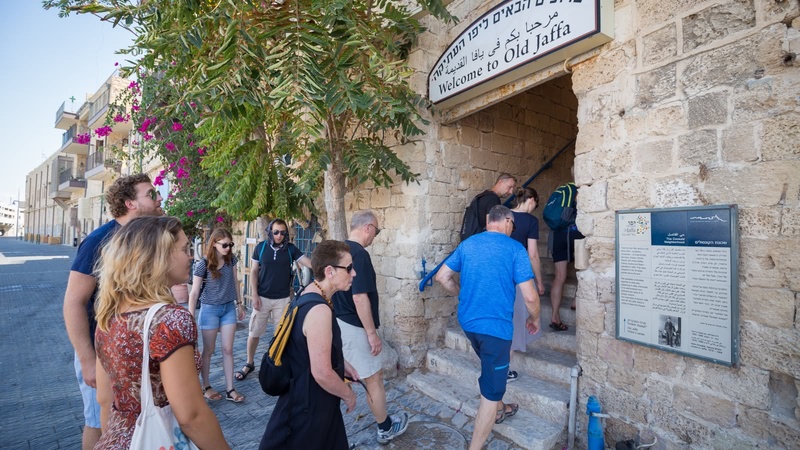 The tour to Old Jaffa was excellent. 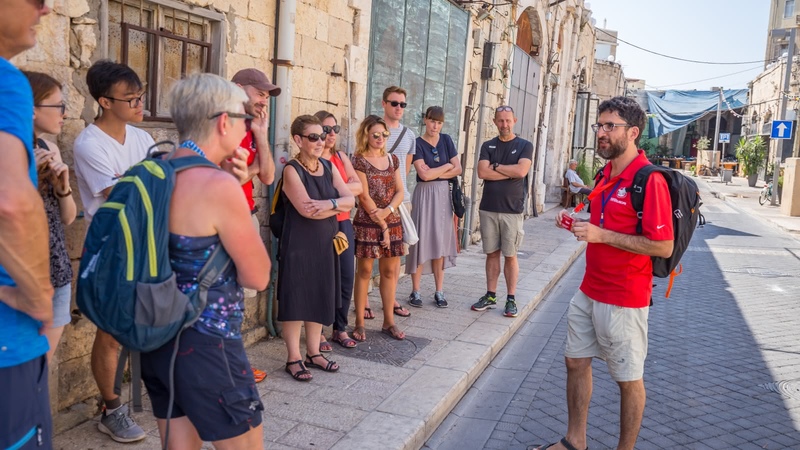 Our tour guide Amit was amazing, funny and he kept our interest with beautiful stories about the history of Jaffa. This is the best free tour that we've been to, and I will highly recommend it to anyone. Best spent 2 hours in Tel-Aviv. Thanks. 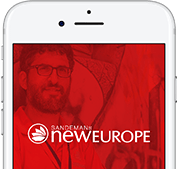 Went on a free tour with Eric today through Sandemans New Europe. He was excellent! Incredibly knowledgeable and he always did his best to talk to us in the shade where he shared very fascinating stories about the old city. I'd highly recommend the free walking tour. It was a big group but the guide (Avi) made sure no one got lost while giving us plenty of time to take photos and loads of information about what we were seeing. Excellent. We took a tour with Noam and you can see that she loves the place she guides you through :) thus our visit was very interesting and informative. We had a chance to ask questions, there was a short break to get a drink or use a restroom. We really enjoyed it. Thanks Noam! 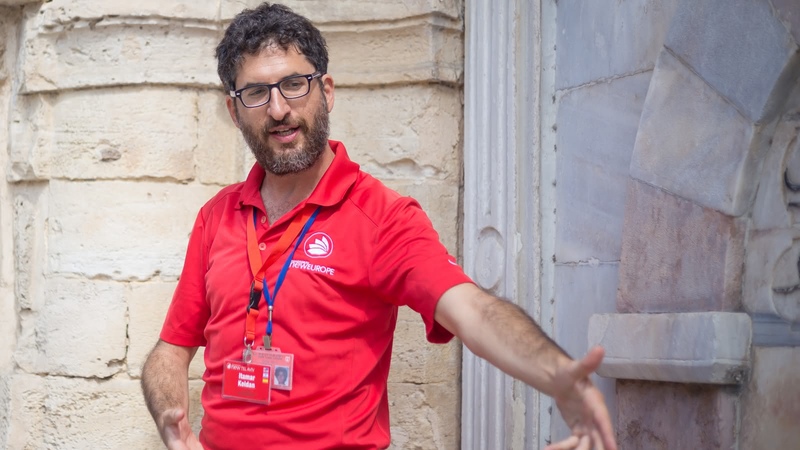 Noam made this tour of Old Jaffa come alive. Her knowledge, personality and professionalism made this 2 hour free tour, a trip highlight. Based upon our experience with Noam, I would highly recommend Sandeman for a very worth while tour. 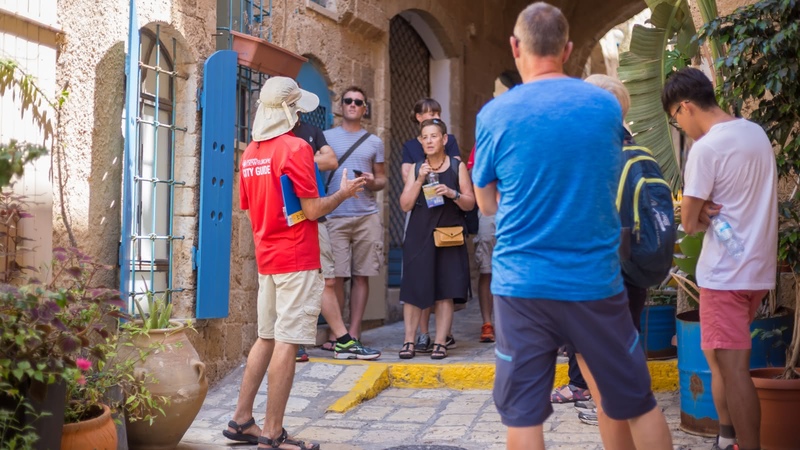 This tour was very informative, filled with stories and history, and exposed the most beautiful parts of Jaffa. 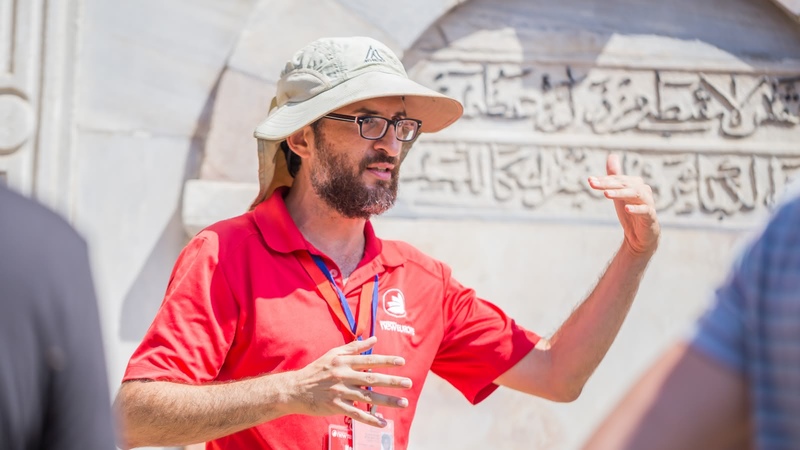 Our tour guide, Eric, was a great, knowledgeable guide that really made the experience whole.